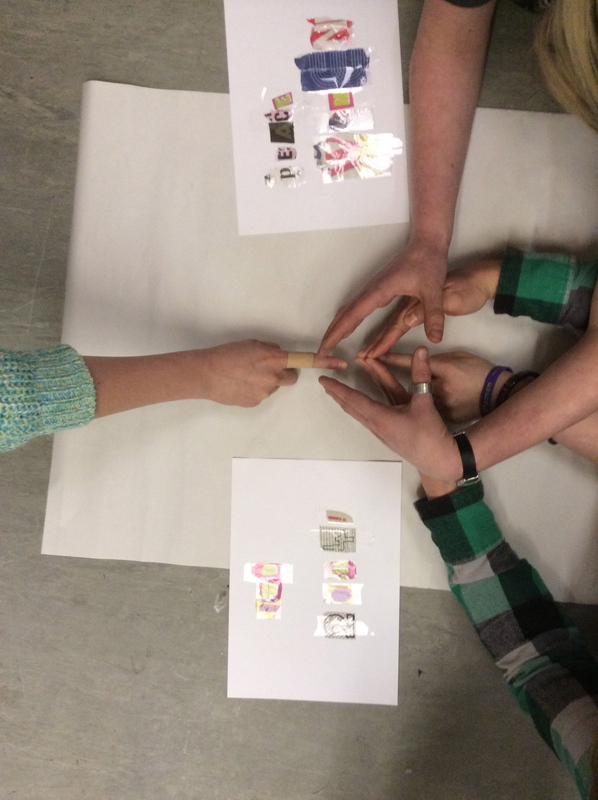 We spent the day working with young women at LBGT Youth North West on Saturday 8th March, in celebration of International Women’s Day. 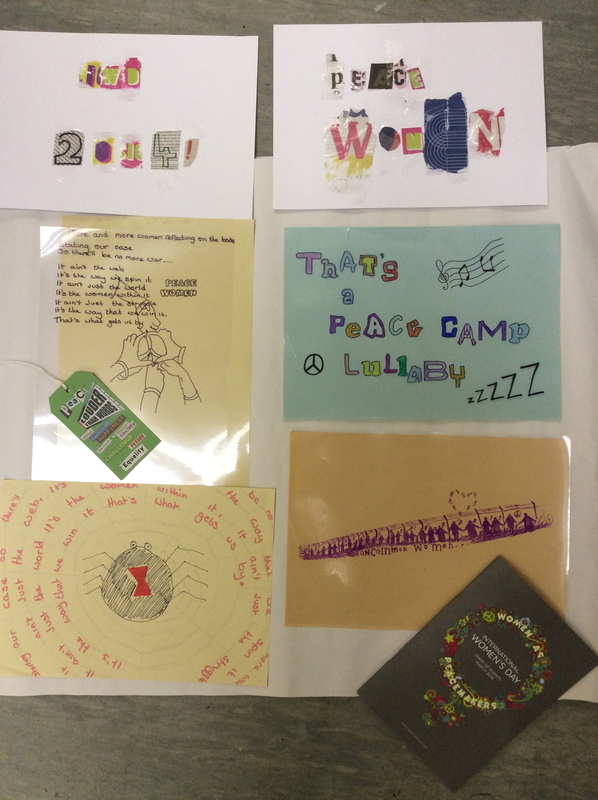 This year’s theme was ‘Women as Peacemakers’ so we creatively explored messages and images of peace with the group. It was a lovely, peaceful day – check out some of the work they produced! This entry was posted in News and tagged community, creative arts project, enJOY arts, international women's day, lgbt, manchester, north west, women, women and peace, women as peacemakers, young women by enjoyarts. Bookmark the permalink.